Mongolia travel | Mongolia experiential tours & holidays - Freedom in the World 2019 Map - Travel to Mongolia with Premium Travel Mongolia. We provide experiential & unique tours in Mongolia, organize MICE travel, and offer travel consulting service. 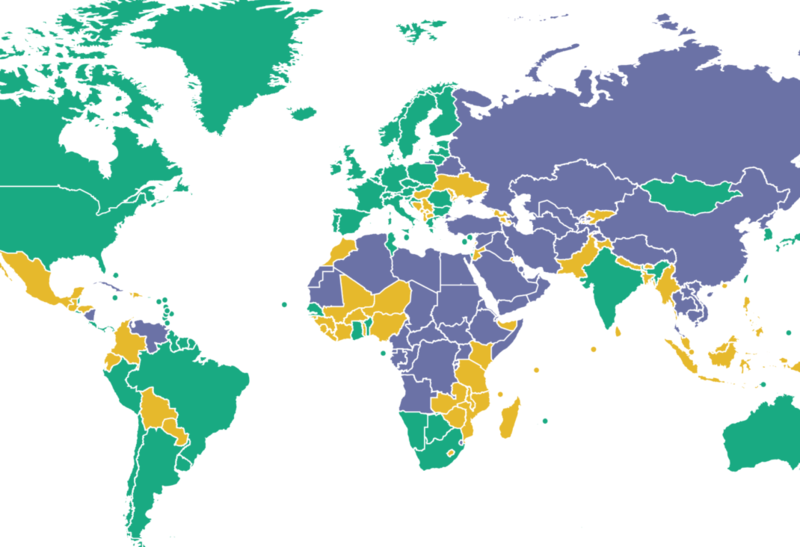 In Freedom House’s newly released report “Freedom in the World 2018”, all countries are rated by scores of freedom. Mongolia literally has bested all its neighboring countries and is rated as 85/100! Russia is 20/100, China is 11/100, Kazakhstan is 22/100, South Korea is 83/100, the United States is 86/100, and Japan is 96/100.